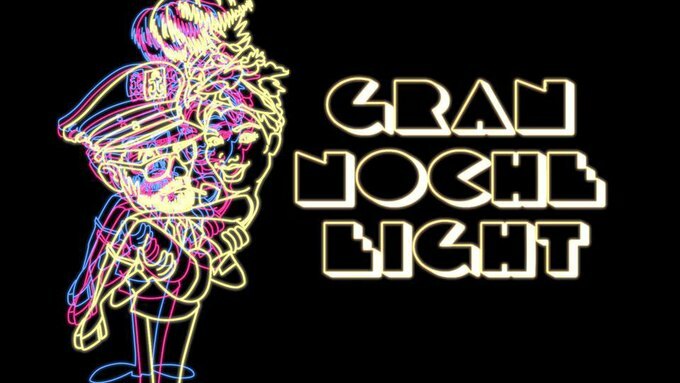 At The Graham, Tuesday, Jan. 22 at 8:30 p.m. 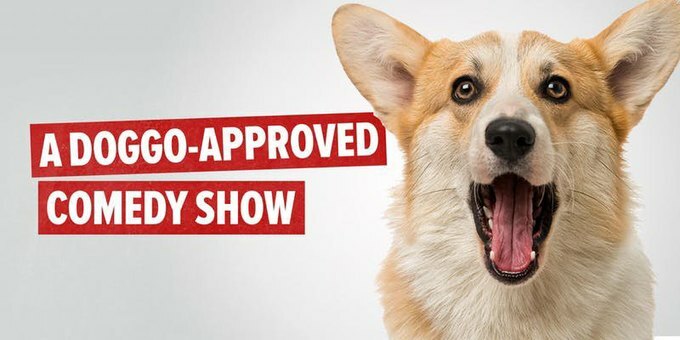 Fearsome duo Pamela Ross (Limestone Comedy Festival, SiriusXM) and Kendall Farrell (SiriusXM, Brooklyn Comedy Festival) host a rip-roaring evening of jokes, music, and banter featuring some of the city’s most celebrated performers. With the illustrious Sami Schwaeber on piano! 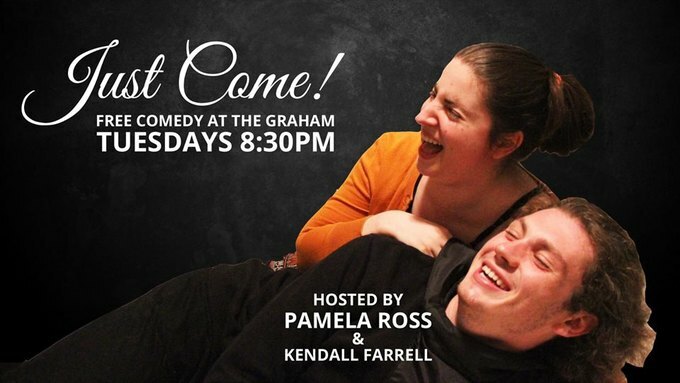 Every Tuesday, 8:30 p.m. at The Graham in East Williamsburg. At The Footlight Bar, Saturday, Jan. 19 at 9 p.m.
Head to Ridgewood’s The Footlight Bar for a spectacular night of bachelor party themed fun brought to you by hosts Zilla Vondas and The Captain, featuring comedy and burlesque performances followed by an all-night dance party with DJ Otto Fernandez. 8 p.m. doors, 9 p.m. showtime, plus free beer to the first 20 guests at the door! Event info can be found here. 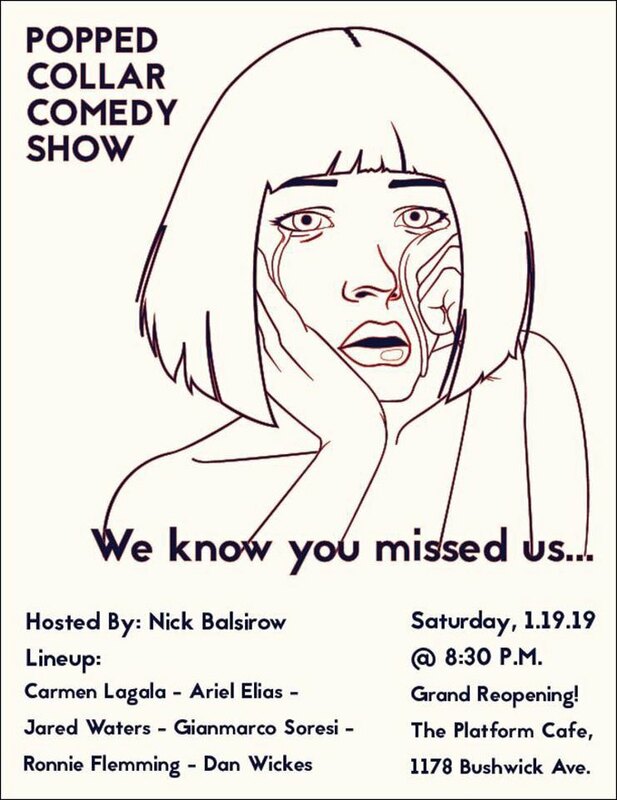 At The Platform Saturday, Jan. 19 at 8:30 p.m.
Comedian Dan Wickes has lived around the corner from The Platform for a while and he always had the dream of producing a comedy show within a block of his apartment. Join him and host Nick Balsirow as they continue to tell jokes at this convenient and iconic Bushwick location! Reservations can be made here. 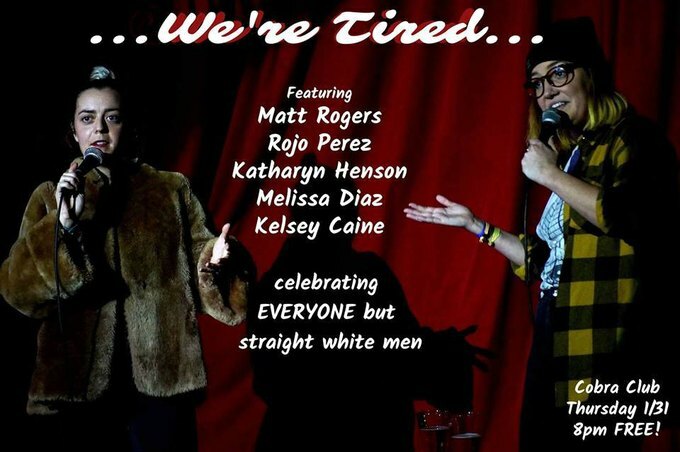 At Cobra Club, Thursday, Jan. 31 at 8 p.m.
Irene Fagan Merrow and Amanda Hurley are tired of mediocrity in comedy. That's why they put together this curated Bushwick show with a diverse lineup of New York's most promising comics. It's a show for everyone, put on by everyone except cisgender, white straight men. Snag a seat here. At Pine Box Shop, Saturday, Jan. 26 at 7:30 p.m. 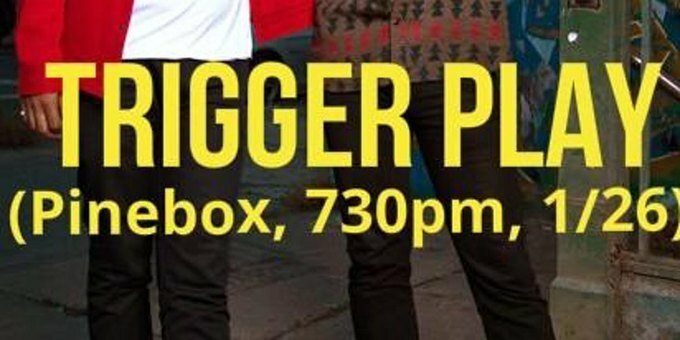 Trigger Play Comedy Show is a monthly comedy show featuring NYC and Brooklyn's hippest comics. Brought to you by Amanda Kay Holstien, Sr. and Pranav Behari. First 10 people to register through Eventbrite here, will get a free drink ticket! 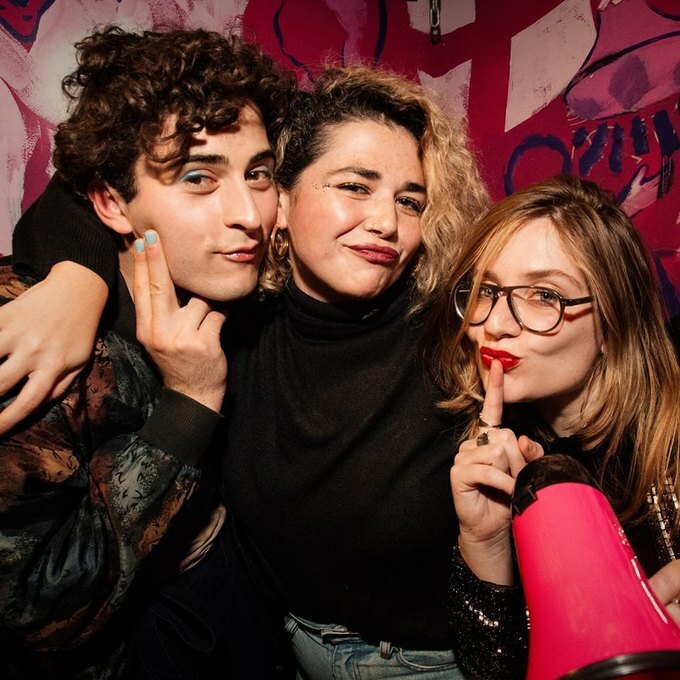 At Mood Ring, Tuesday, Jan. 22 at 8 p.m.
Sam Campbell, Simone Leitner, and Peter Valenti host this hot queer happening where a comedy open mic meets an LGBTQ+ social. See more than 20 queer voices practice new material and experiment alongside some of New York's funniest folx! Just show up at Mood Ring! 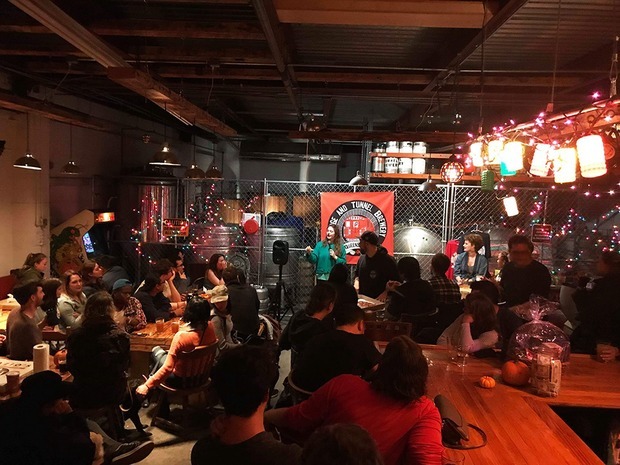 At Dog-Friendly Venue Bridge and Tunnel Brewery, Sunday, Jan. 20 at 7 p.m.
Get your monthly dose of comedic absurdity at the Last Call Comedy Show in Ridgewood, featuring painfully laughable stories and stand up from some of NYC’s best comedians. No cover, plus $5 pints brewed in-house. Dog-friendly. Reserve here. 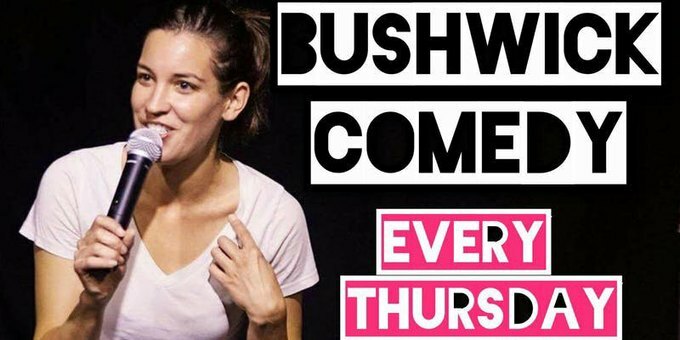 At Two Boots Williamsburg, Monday, Jan. 21 at 8 p.m.
Ambush Comedy is Brooklyn's hottest comedy show in the back of a pizza shop! 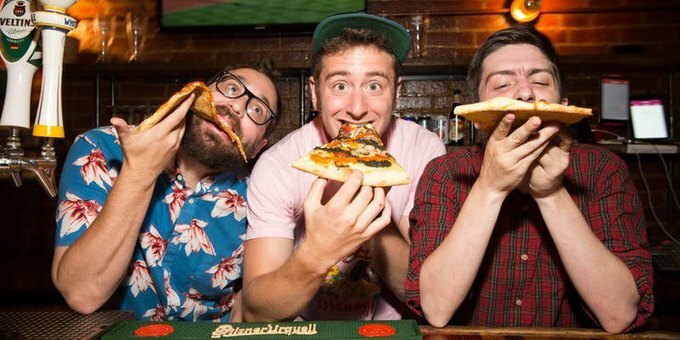 Every Tuesday at Two Boots in Williamsburg, hosts Lucas Connolly, Sherm Jacobs, and David Piccolomini present stacked lineups of top comics from NYC and beyond. Show up between 8:00 p.m. to 8:30 p.m. to get a free beer, grab a slice, and enjoy the show! 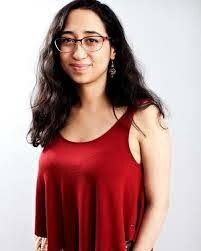 At Phil's Bar, Thursday, Jan. 24 at 9 p.m.
Bushwick Comedy presents "Happiest Hour," a weekly free comedy show hosted by Carmen Lagala (Late Show with Stephen Colbert) and friends! Armed with a wireless mic, Lagala invites top up-and-coming and TV-accredited stand-ups to the stage. Food and drink specials (including $2 Miller High Lifes) available during the show! Claim your seat here. 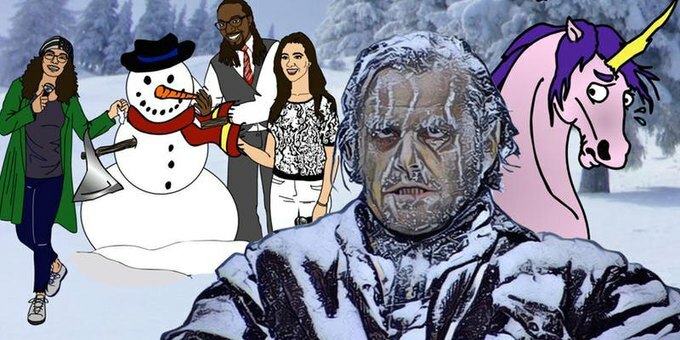 At Starr Bar, Wednesday, Jan. 23 at 8:30 p.m.
NYC based comedians Adrien Odate, Melissa Diaz, and Katharyn Henson produce this monthly show featuring local NYC comedians and it’s free! Get a ticket here. Cover photo courtesy of Bridge and Tunnel Brewery.